Seminar syllabus for fall 2018 now available! 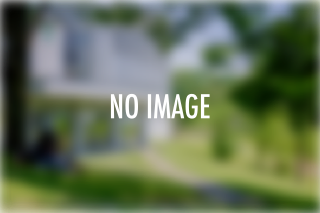 On Friday, July 6, the research seminar (kenkyūkai) syllabus for the Fall 2018 semester was published online. 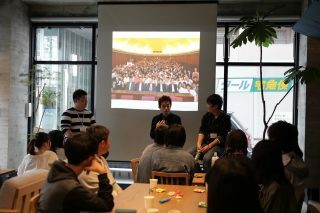 Keio offers limited options for dormitories; they are mainly located more than an hour away from SFC. Node Growth Shonandai is a student dormitory that is not only located near Shonandai Station, but provide special opportunities to international students. 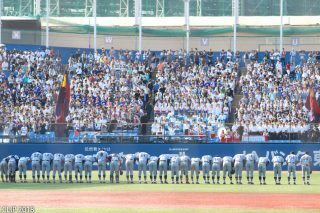 ‪On June 3, the 2nd game of the 2018 spring Keio-Waseda baseball match was held. 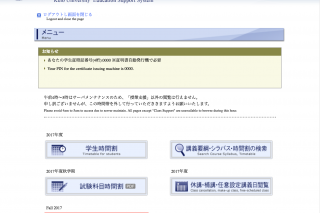 Since Keio and Waseda are tied, most classes tomorrow may be cancelled. 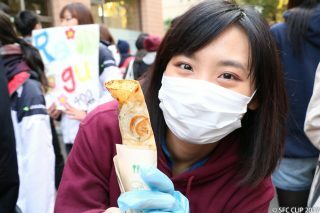 Since Keio already secured victory in this semester’s Tokyo Big6 League, a parade will also be held. 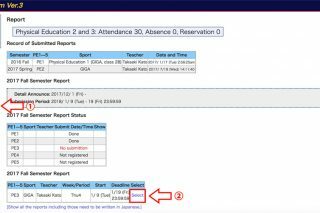 Course registration for the 2018 spring semester is open from Wednesday, April 11, 3:00pm to Monday, April 16, 11:00am via the Gakuji Web System. Don't miss the deadline! Grade reports for Fall 2017 semester will be available Mar. 9! Students can check their grade reports for the fall 2017 semester on SFC-SFS starting Friday, March 9. The cafeteria, co-op, and Subway dining facilities at SFC will operate under a different schedule during the spring vacation period. From Mar. 19-30, the CNS printing system will be unavailable due to system upgrades. 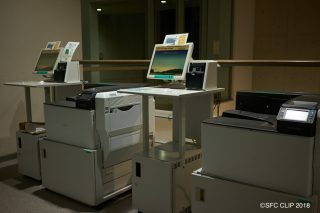 After the upgrade, users may need to update their devices; the new system will support mobile printing. 【Event】Experiencing Indonesia at SFC's "Indonesian Night"
On December 22, the Keio SFC Malay-Indonesian Laboratory held an "Indonesian Night" event, which allowed participants to experience the rich culture of Indonesia, including food, fashion, and music. Final reports for physical education classes for the Fall 2017 semester may be submitted starting from Tuesday, January 9. Don't miss the deadline! The final examination schedule for the Fall 2017 semester has been released. Double-check your exam schedule and do your best! 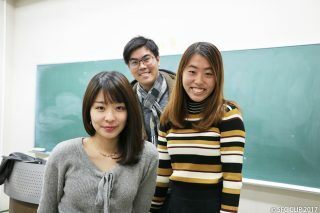 The Association for International Students (AIS), a student group at SFC, provides support for both international and domestic students and seeks improvements in the GIGA Program. We interviewed some of their members and learned about their accomplishments and current activities! SFC students participated as contributors at the 59th Mita Festival: A report on Taiwanese Student Association and Computer Media Production!